I just made this pie. It was ace. Whitehaven..? For a Stag Do..? 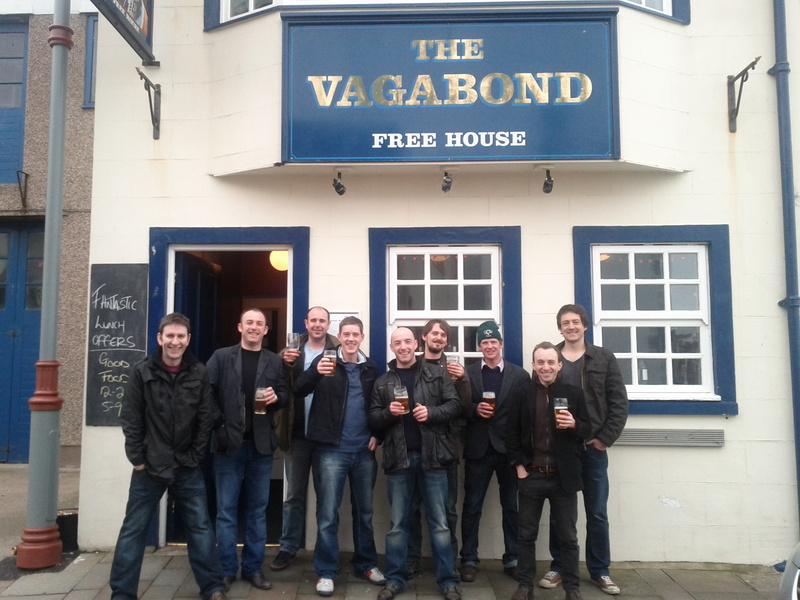 So I’ve been to Whitehaven for a stag do and suffered a complete site outage for about 6 days. One brilliant, one horrible. My head and the mighty dragondrop.org both back in full health. More later!